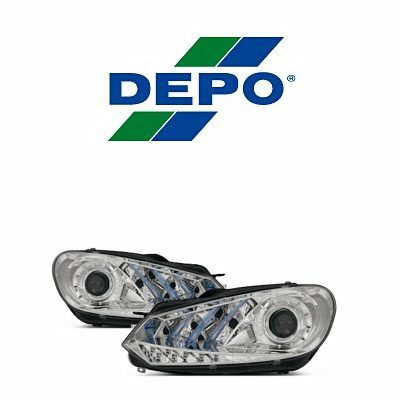 How to adjust Spec-D halo headlights? 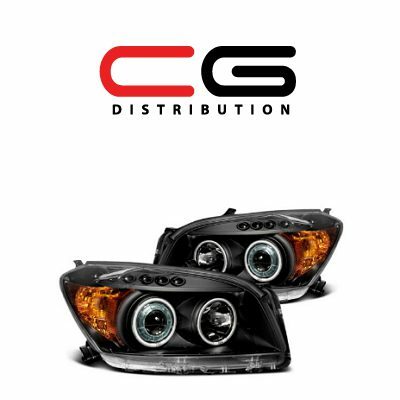 Headlights by Spec-D are extremely popular among the car enthusiasts in the USA and Canada. 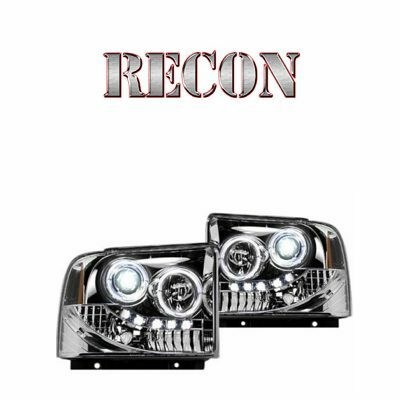 This is one of the most popular headlight manufacturers in the North America. 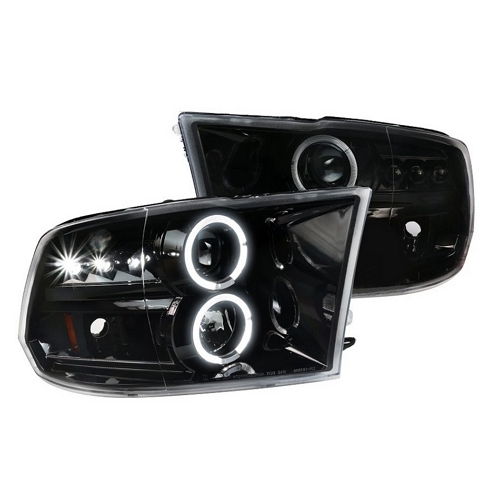 This manufacturer offers custom lighting solutions for the most popular vehicle applications in these areas. 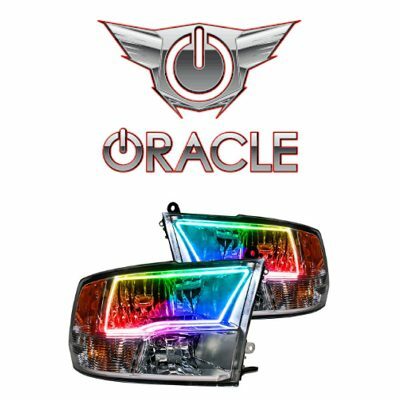 If you are wondering, whether Spec-D has got headlights, tail lights or fog lights for your vehicle, most likely they do. 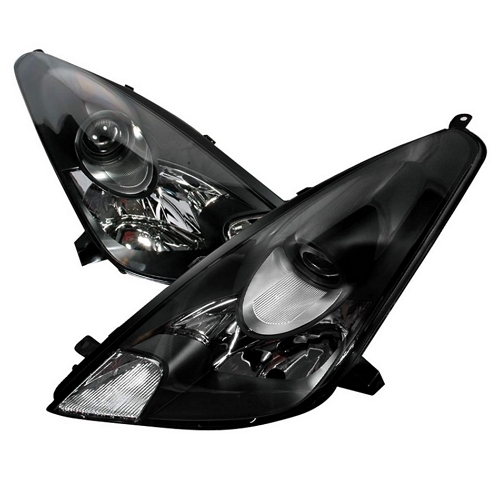 Aftermarket headlights by Spec-D are available in a wide range of color and design options. So if you are looking for a cost-effective lighting solution for your car or truck, you can consider Spec-D. 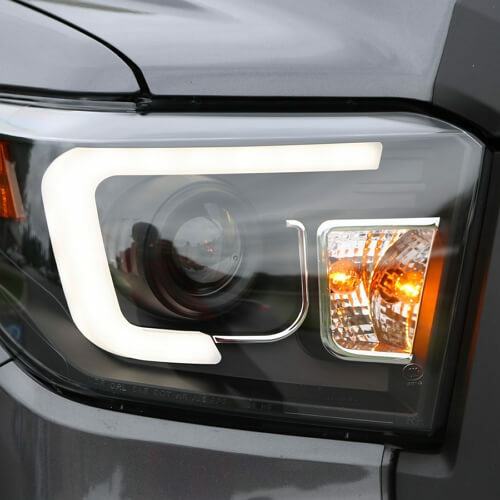 Many of the Spec-D headlights feature a built-in projector lens for the low beam. Such headlights are called projector headlight. 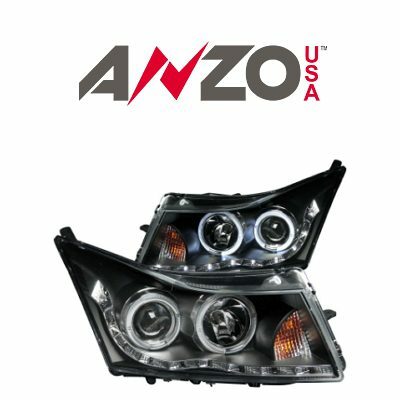 If they come equipped with the halo rings, they are listed as halo projector headlights. Spec-D headlights focus the light coming from the bulb, which acts as a light source. If that is the headlight type you are interested in, make sure you use the right bulb type to ensure proper visibility on road and safe drive. 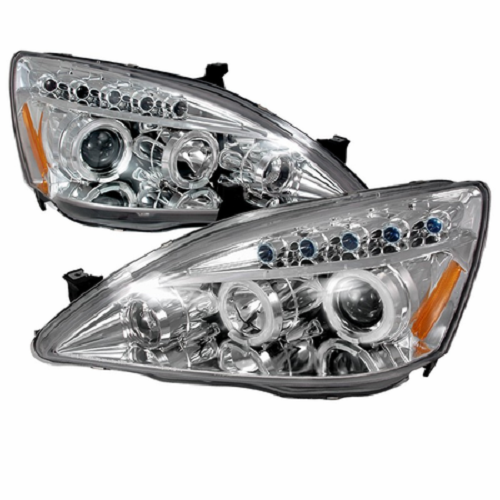 If your vehicle features factory HID bulbs, make sure the aftermarket Spec-D headlight description says the lights are designed for the HIDs. Otherwise, you risk getting that dangerous glare and poor visibility at night. Spec-D headlights that are not noted as the ones to work with HID (xenon) bulbs are designed to work with the halogen bulbs of the pre-specified bulb size, that usually does not correspond with the OE bulb size. Smoke Spec-D halo headlights have got chrome background and tinted lens. 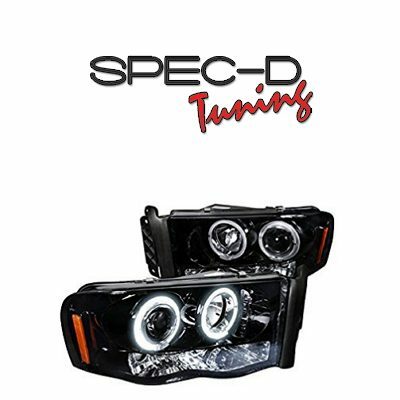 Spec-D is one of the leading manufacturers of aftermarket lighting in the U.S., so they offer not only headlights, but also custom fog lights for the most popular makes and models. 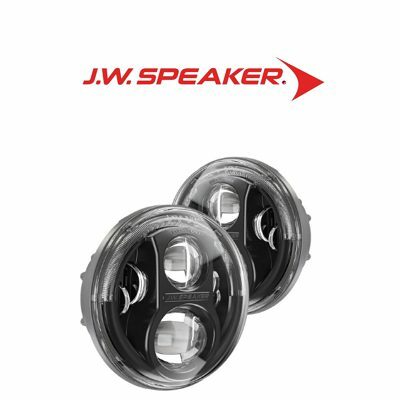 In their selection, Spec-D has a variety of styles and designs of fog lights. 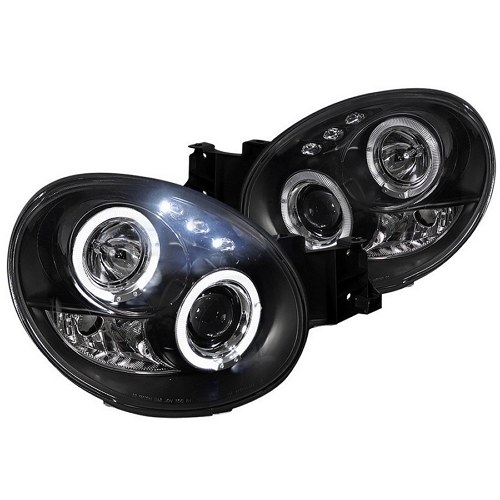 The simplest fog lights feature the same design as stock fog lights. 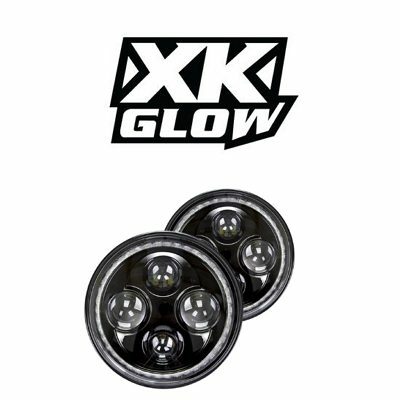 When marked as ‘euro’ in the product description, fog lights do not have the bulbs in the kit and are supposed to be used with the OE bulbs. 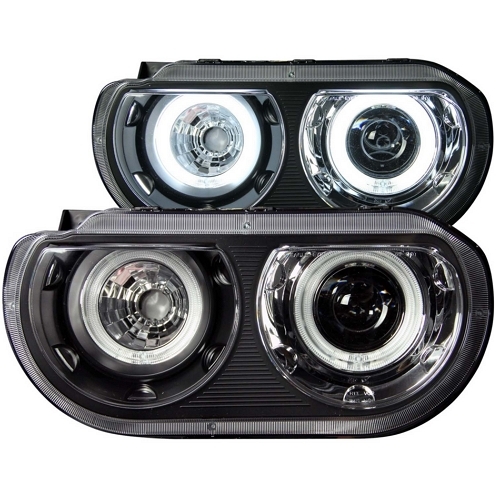 Projector fog lights feature a built-in projector lens in each fog light. It ensures precise focusing. Though, it is a must to adjust the fog lights properly to benefit from them in rainy or foggy weather. 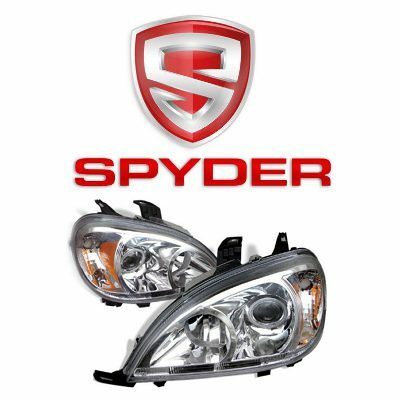 Spec-D strongly recommends adjusting headlights once they are installed on the vehicle. 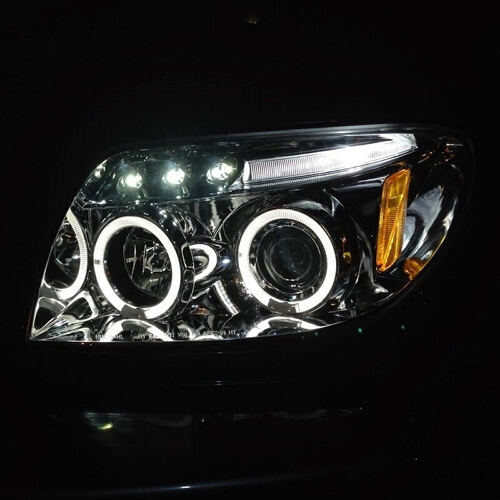 It’s fair to say, that all aftermarket headlights are adjusted the same way. Each light assembly has got adjustment screws at the back. The light direction is adjusted by rotating these screws. Spec-D headlights are pretty much okay, yet I didn't like that they do not include bulbs along with the headlights. That's why I'm giving them 4 stars. Cheers! 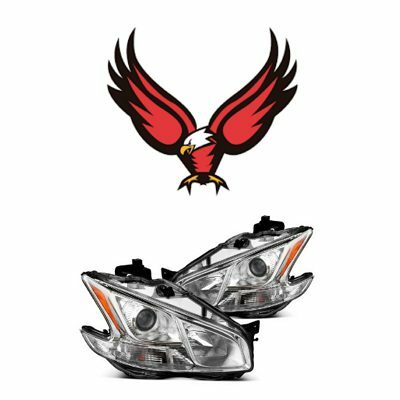 After headlights of my BMW faded and cracked, I had to think of the new headlight set. 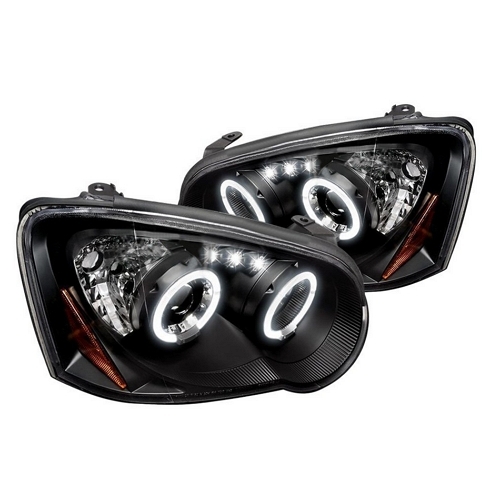 BMW dealership wanted something around $1.5K for ONE headlight, so I decided that I do not feel I want to spend that much and ordered Spec-Ds (they were around $350). They look cool and they've been on my BMW for around a year, and everything's fine. I like my Spec-D lights for the F-150. 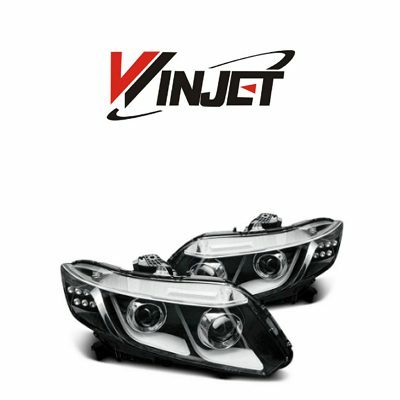 They look great and are cheaper than the OE headlights. The bulb size depends on the particular headlight model you are looking at. 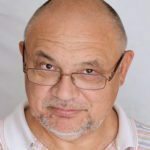 In general, Spec-D does not recommend installing HID kits into their headlights, as HID bulbs are longer, than the regular halogen bulbs, even if you pick the right bulb size. So most likely they will not focus right. 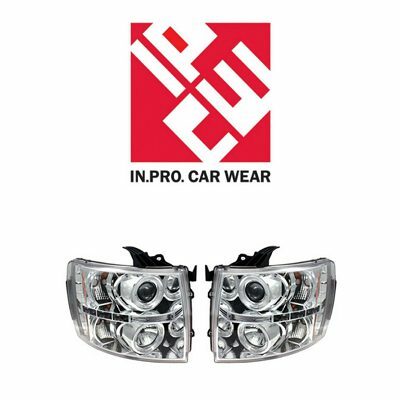 However, this rule works for all aftermarket headlights that come with the pre-installed halogen bulbs (IPCW, Spyder, Recon, etc). As for the high and low beam functions, you can keep both if you pick a dual beam HID bulb.